We are excited to announce that Vuukle just now went live on AsianetNews.tv, one of India’s leading Malayalam news portal. It is noteworthy that within a few minutes of going live, Vuukle has already started doing its magic of audience engagement! 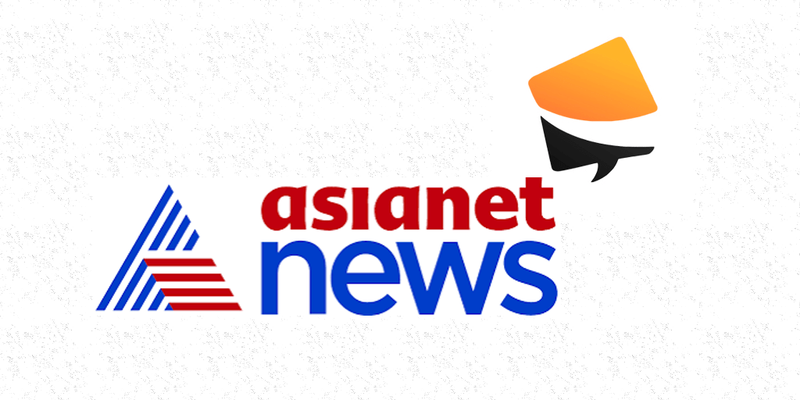 Asianet News is a leading news television channel owned by Asianet Communications Limited. The news portal is a digital property owned by the same parent company. It is one of the leading destinations for Malayalam news readers with web traffic mostly from Kerala and the Gulf countries. Vuukle has always been the dominant Audience Engagement system for news portal in international languages. With its commenting widget, talk of the town and power bar, Vuukle continuously drives and keeps traffic on the website. In several case studies, Vuukle Audience Engagement widgets have shown to more than double the average user session time, which is a more accurate measure of the website’s revenue potential.